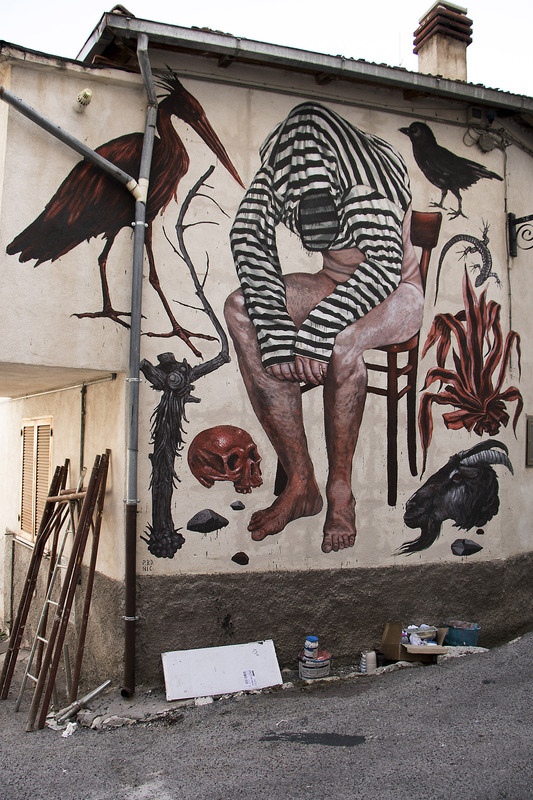 Aielli, Italy: new piece by Italian artist Nicola Alessandrini for the Borgo Universo festival. 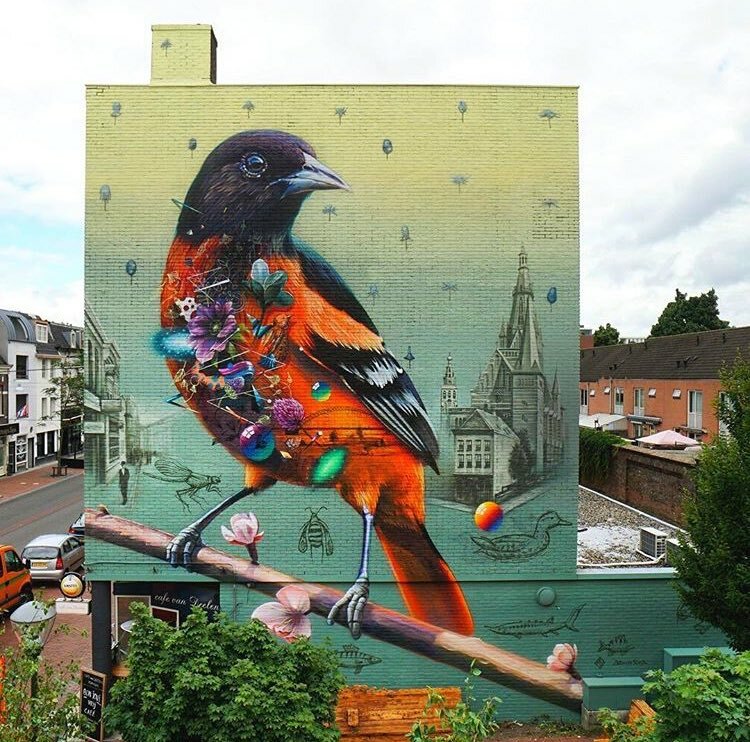 Nijmegen, Netherlands: new piece collab by Mr. Super A and Collin van der Sluijs. 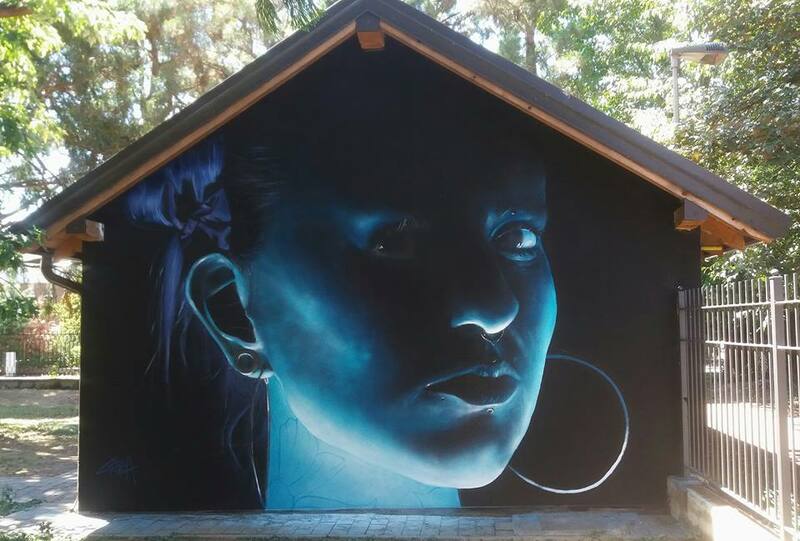 Mesero, Italy: new piece by Italian artist Andrea Crea.